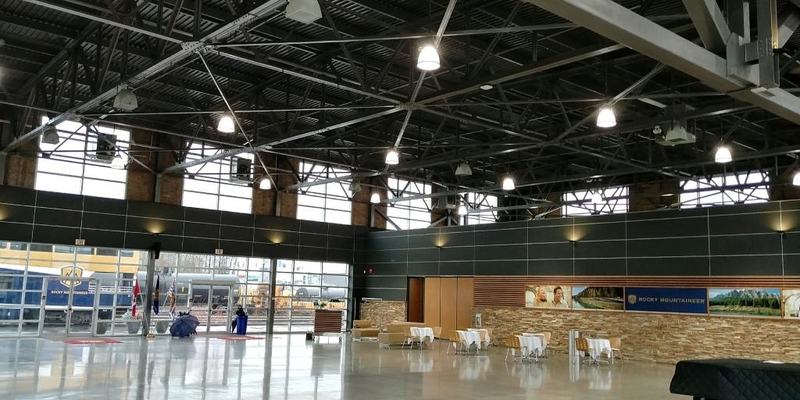 Metcalfe Lighting completed an LED Lighting Upgrade to Rocky Mountaineer Station with great success. 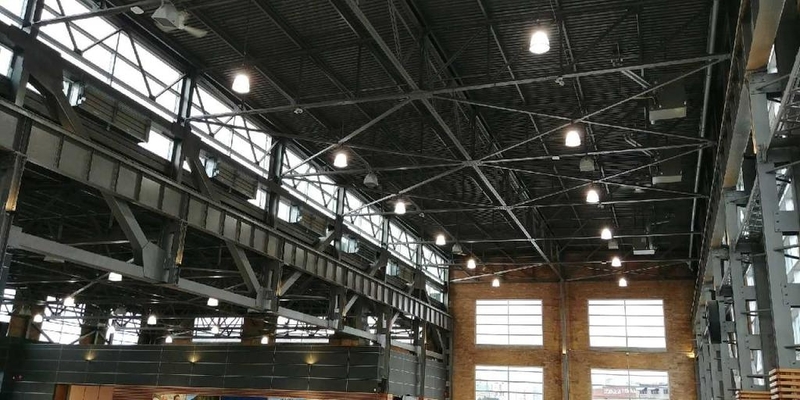 After the LED lighting upgrade at Rocky Mountaineer, this commercial LED lighting project helped save a total of 93530 kWh of energy annually. 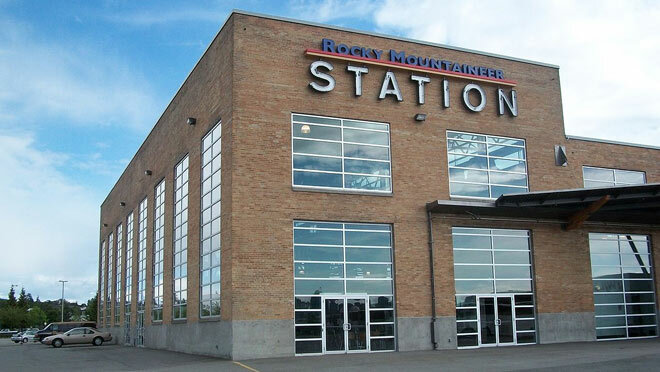 Rocky Mountaineer Station – Armstrong Group.